Google’s first 4K Chromebook looks to be just weeks from being announced. That’s because a reference to a new Chromebook with a 3840 x 2160 screen (that’s 4K) has been spotted, and Google has a big annual developer conference starting on May 8. 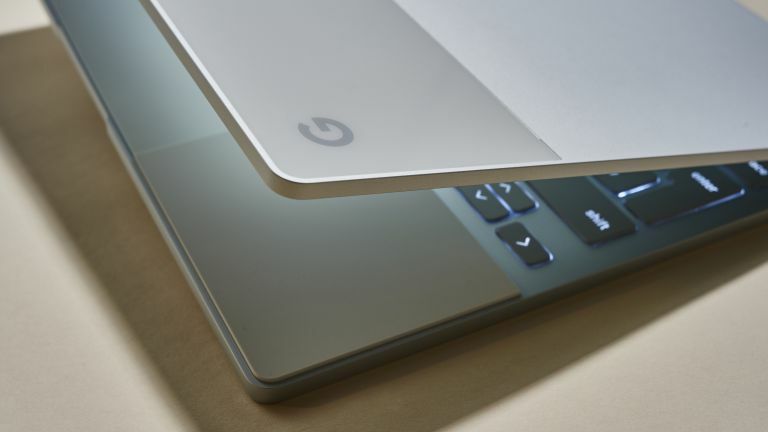 The reference to a 4K Chromebook screen was spotted in the Chromium OS source code (the development version of Chrome OS) and reported by XDA Developers. The source code refers to the Chromebook with the code name ‘Atlas’. Additionally, according to The Verge, the new notebook will not feature an SD card slot. That new screen resolution means we’re looking at a widescreen 16:9 aspect ratio rather than the narrower 3:2 screen on the Google Pixelbook, so that’s a nice upgrade to look forward to. So when might this new 4K Chromebook be announced? Google’s annual developer conference, Google IO, takes place from May 8-10 this year and that’s a venue that Google often uses to announce new products and services. Indeed, the first Chromebooks, built by Acer and Samsung, were announced at Google IO back in May 2011. More recently, Google Home was announced at Google IO, as was Android TV, as well as pretty much every new version of Android itself. This year, there are keynote speeches on the morning of Tuesday May 8, so if Google does choose this event to launch the new Chromebook, it’s likely that we’ll see it at one of those keynotes. Incidentally, we’ll no doubt also hear a lot more about the next version of Android – Android P – at the same event. We'll bring you official confirmation of the new Chromebook, along with price, full specs and release date, as soon as we get them.